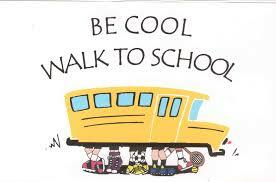 Students from Mowbray Public School recently participated in the Walk Safely to School Day. Students from the school formed three ‘walking buses’ – a group of students with an adult who walk from their homes to school. Over 300 students were involved. Students from the school have been participating in the ‘walking bus’ scheme for many years. Council has received another Planning Proposal that seeks approval for development way over and above what is allowed in Council’s Local Environment Plan (LEP). 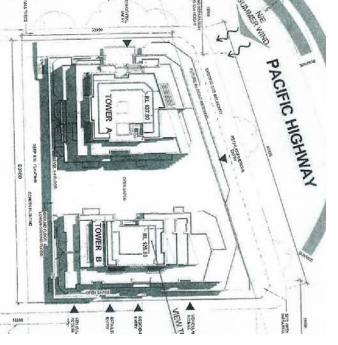 The proposed development on the Pacific Highway between Oliver and Freeman Roads seeks to demolish the existing buildings and replace them with retail at street level with offices above and two residential towers (one 7 storeys – 28m and one 10 storeys = 35m) with a Floor Space Ratio (FSR) of 3.05:1. Under the adopted LEP the maximum allowable height is 18m (5/6 storeys) with a of FSR of 2:1 whereas the FSR proposed nearly 3:1 (50% more than allowable). It should also be recalled that this site is part of the infamous ‘Locality J’, an area that was investigated by an independent assessor some years ago and recommended for 5/6 storey apartments. The proposal is significantly above the current allowable so the proponent is proposing a Voluntary Planning Agreement (VPA). The VPA proposes that the proponent would provide local road widening in Freeman and Oliver Rds. Looking at the plans it appears that the proponent would need to rely on these road widenings as part of the development as the Roads and Maritime Services (RMS) will not allow direct entry/egress on the Pacific Highway. So the VPA is ingenuous and misleading. All in all, the local communities’ feelings about this proposal is that it should be refused. Willoughby Council has let a new contract to replace the existing bus stop shelters. All bus shelters in Willoughby will be replaced throughout 2014. The shelter replacement will see all bus shelters in Willoughby replaced with new, improved infrastructure. During the replacement process the safety and functionality of the existing street furniture will be assessed, with improvements made where required. A phased rollout will take place across Willoughby from May to September. A list of scheduled and completed works will be available during the process. 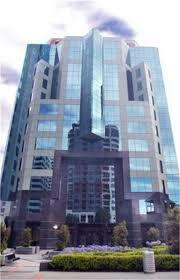 There has been significant growth in demand for office space in Chatswood pushing the vacancy rate down. 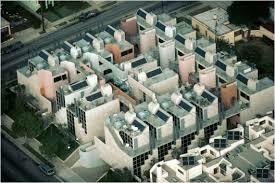 Part of the demand has been generated from the conversion of North Sydney commercial buildings to residential. Some North Sydney firms have moved to Chatswood as a consequence. Demand is also being fuelled by the start of construction of the North West Rail Link.